The CS1024-RSA's synthesizable Verilog RTL uses a 32-bit multiplier and data path, which is the standard configuration. 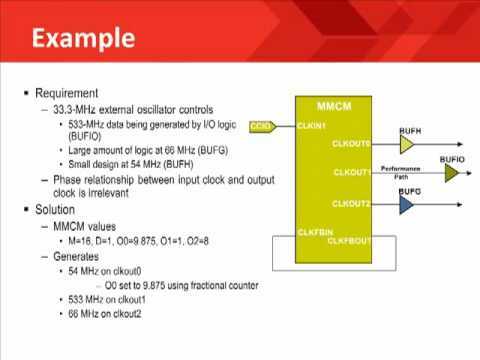 The RTL can be configured to use a 16-bit, 32-bit or 64-bit multiplier and data path. - 177 “full exponent” modular exponentiation operations per second. NOTE: The 512-bit and 1024-bit exponents have a random bit assortment with a 50% 1's density, a 1024-bit base and a 1024-bit modulus. The CS1024-RSA is now available for evaluation by qualified clients.